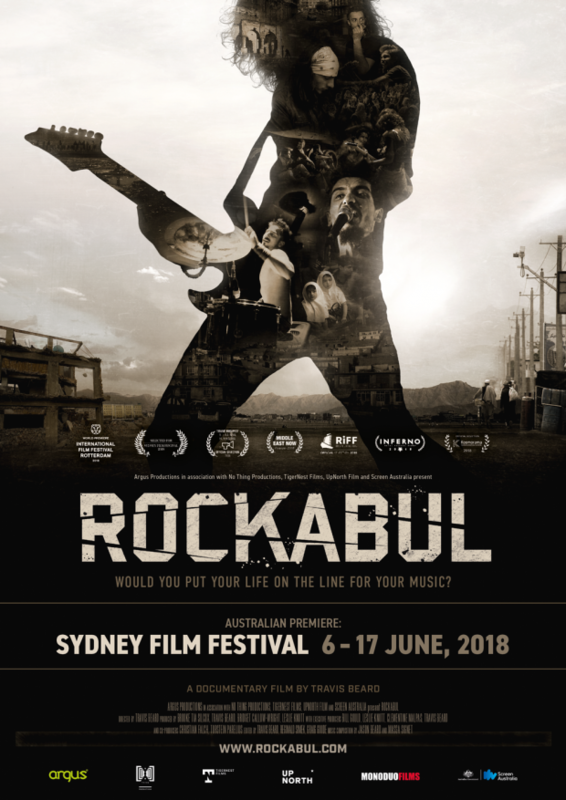 Australian photojournalist Travis Beard’s debut film Rockabul documents Afghanistan’s first metal band District Unknown and part of Afghan life that is rarely shown in Western media. The film features never before seen footage of the underground expat party scene, at odds with an extremely conservative society. The audience will witness the birth, rise and fall of this counter culture movement and see a raw first hand account of what the West’s development funds were used for. 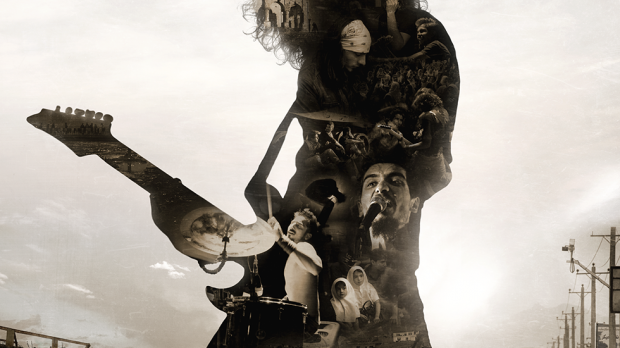 The band put themselves and their followers in the firing line. They became targets of the Taliban because their music connected with Afghan youth, the expat community living in Afghanistan and international audiences. We watch as the five unassuming young men deal with identity and freedom in a place where both can get you killed. We’ve got 2 double passes to giveaway to the opening night screening of Rockabul as part of the Revelation Film Festival, Sunday, July 8. Director Travis Beard and Producer Brooke Silcox will be holding a Q&A after Sunday’s screening. To enter simply email us here at win@xpressmag.com.au with ROCKABUL in the subject line and tag the mate you want to take on the Facebook post. Don’t forget to like the X-Press Facebook page and sign up to the newsletter to be in the running! Competition closes Saturday, July 7 at 2pm. Please only enter if you can attend. You must be a Perth, WA resident and able to attend the screening on Sunday, July 8.